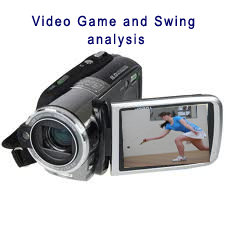 For many years sports such as Golf, Tennis, Baseball and even Volleyball have reaped the benefits of Video Analysis. No longer is this amazing tool only available to elite players and run by Squad Trainers at unrealistic prices. Our mission is to bring this technology to you at the best value so you can be the best you can be and enjoy the game of Squash as much as we do. Now is the time as we launch this new service at unbelievable prices, get in before the demand inevitably increases the prices, your recorded video lesson/report is around 1/8 of the price of a standard lesson giving you clarity you have never seen before on what you are doing and what you need to work on to improve.